Texas voters have until today to register for the first statewide primary of 2018 on March 6. In the 2016 primaries, Texas had the second lowest voter turnout in the nation at 21.5 percent, which was actually the highest in Texas history. Even then, voter turnout was at only 7.84 percent in Hidalgo County. In 2017, a federal court determined Texas’ previous voter ID legislation — Senate Bill 14 — was discriminatory toward black and Hispanic voters. That year, Senate Bill 5 was passed, adding options for those who cannot “reasonably” obtain any of the seven forms of required identification. Voter registration applications are available at the Hidalgo County Elections Department, located at 101 S. 10th Ave. in Edinburg; as well as the DPS offices and public libraries. To verify registration, call the Hidalgo County Voter Registration Office at (956) 318-2570. Also visit votetexas.gov/register-to-vote/index.html for more information on how to register. On the ballot in March are several Rio Grande Valley Democratic incumbents running unopposed, including U.S. Reps. Vicente Gonzalez, Henry Cuellar and Filemon Vela. 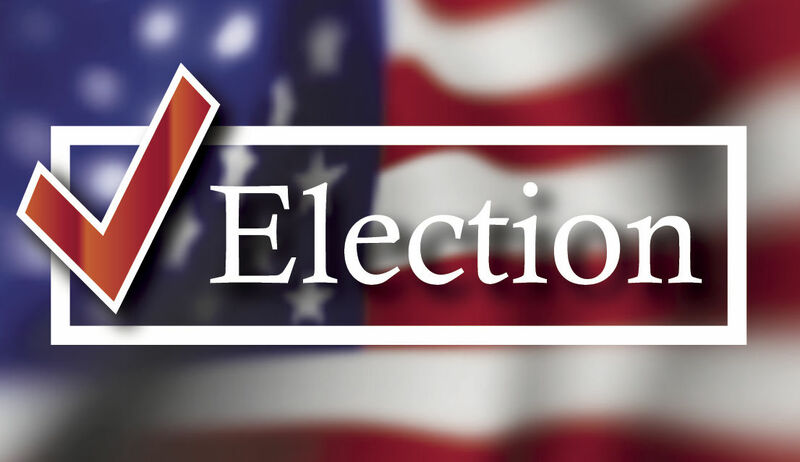 In the November general election, however, Gonzalez and Vela will face their respective Republican challengers. Other incumbents, such as State Rep. Bobby Guerra, are facing opponents. Guerra will go up against Democratic challenger Michael L. Pinkard Jr. in March, and the winner of that race will face Republican candidate Hilda Garza DeShazo in November, who unsuccessfully challenged Guerra in 2016. In Hidalgo County, former judge Eloy Pulido and former McAllen Commissioner Richard Cortez are running for county judge. The winner will face Republican candidate Jane Cross in November.